560 pps., 475+ color illus; 50+ black and whites; bibliography. 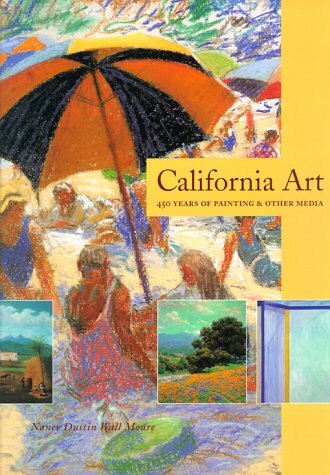 A history of the styles of California Art from the time of the first explorers to the present day. See quotes from reviews cited in current listing of book.